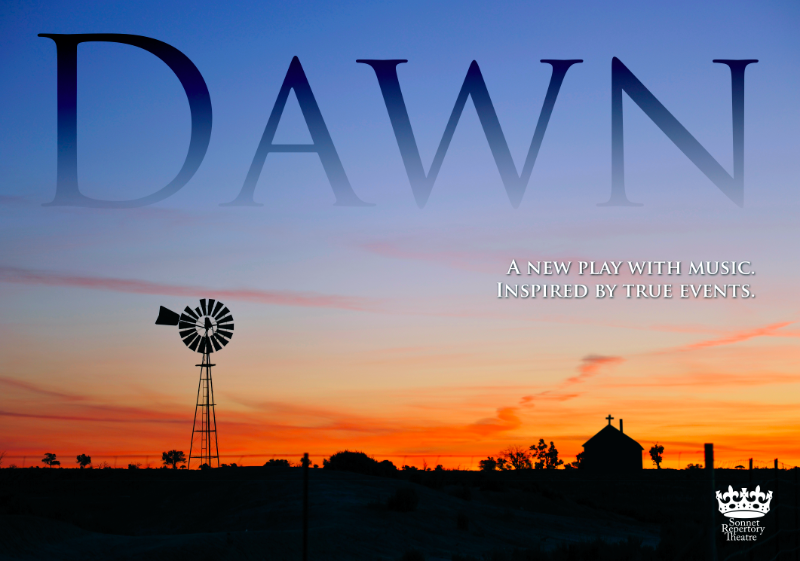 2016: SRT recently presented DAWN, a new play with music by Hayley Treider, steeped in the sounds of the American south! 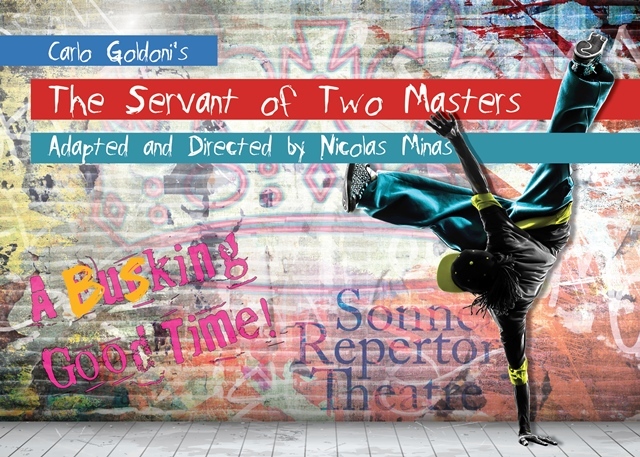 Spring 2015: Sonnet Rep brought the street to the stage in this new take on Goldoni's classic comedy The Servant of Two Masters (1743) - a wild and zany farce of disguises, tricks, traps and lovers-back-from-the-dead. This hilarious, modern adaptation featured the robust talents of some of NYC’s street performers to create a mosaic of music, beatboxing, dance and laugh-out-loud comedy that was not to be missed! 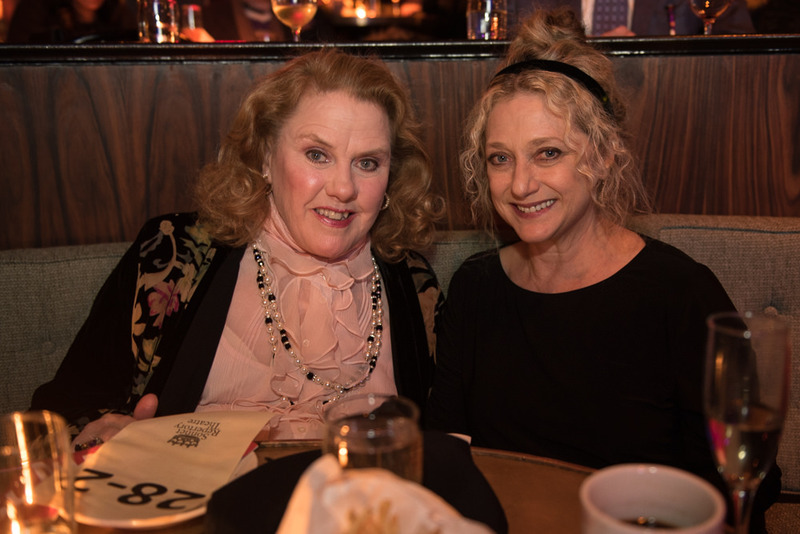 November 2014: Sonnet Repertory Theatre was honored to celebrate award-winning actress Celia Weston at our Twelfth Annual Benefit & Cabaret. 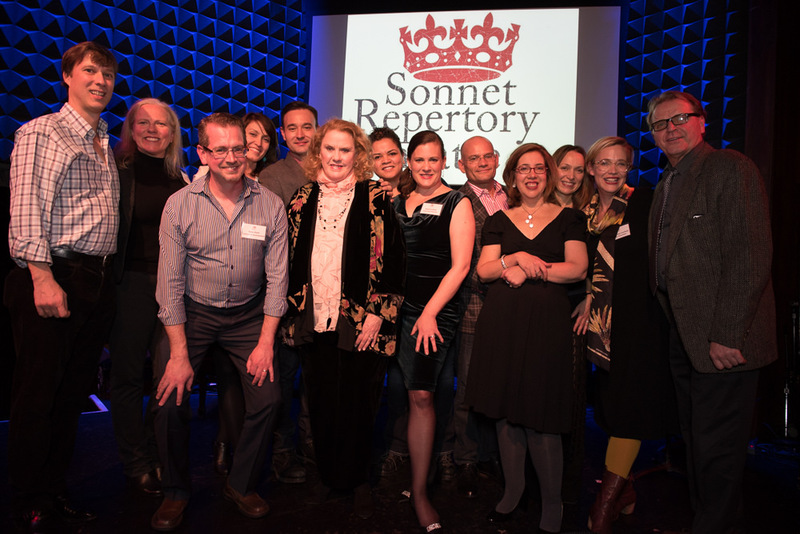 The event was held at Joe's Pub, and featured a host of award-winning and celebrated writers and performers. Appearances were made by Derrick Baskin, Kerry Butler, Brian Gallagher, Darius de Haas, Megan Hilty, Carol Kane, David Miller, David Rasche, and Alfred Uhry. Contributing composers included Jason Robert Brown, Stephen Flaherty, Will Reynolds, Marc Shaiman, Scott Wittman, and Ben Toth. Video tributes were from Linda Lavin, Jesse Tyler Ferguson, Eric Stonestreet, and Alfre Woodard. 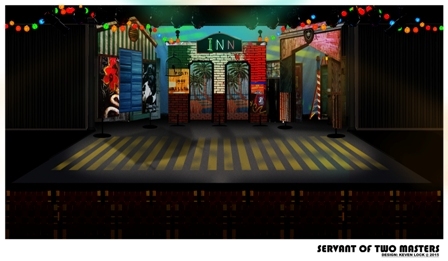 The evening was hosted by John Behlmann, music directed by Rick Hip-Flores and stage managed by Rachael Gass. Celia is one of the most respected actors in the industry, known for her roles in film, television and stage. She first came to prominence portraying Jolene Hunnicutt on the long running CBS television series, "Alice" and can currently be seen as Barb Tucker, Cam Tucker's mom on the hit ABC sitcom "Modern Family," and in the FX series "American Horror Story: Freak Show." Her 40-plus film credits include roles in such critically acclaimed films as Dead Man Walking (Independent Spirit Award nomination), In The Bedroom (SAG Award nomination), Snow Falling on Cedars, The Talented Mr. Ripley, Far From Heaven, Unstrung Heroes, Igby Goes Down, The Village, Junebug, and suc, and comedies as Flirting with Disaster, How to Lose a Guy in 10 Days, and Observe and Report. Celia made her Broadway debut in Loose Ends with Kevin Kline. Other Broadway credits include: The Lady From Dubuque, Garden District, Summer and Smoke, True West (with Phillip Seymour Hoffman and John C. Reilly), and The Last Night of Ballyhoo. 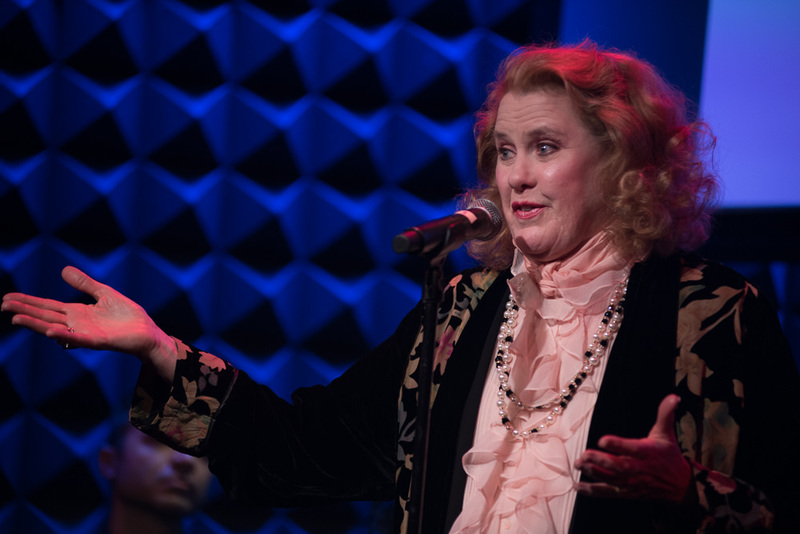 Celia won the Outer Critics Circle Award and was nominated for a Tony and Drama Desk Award for a Featured Actress in The Last Night of Ballyhoo. She was also honored by the Drama League for her performances in The Last Night of Ballyhoo and Summer and Smoke. Celia sits on Sonnet Rep's Advisory Board, and is strong proponent of our mission: classic theatre for the modern planet. Thank you to all who contributed to help us raise record amounts in support of our 2015 season! but interested in supporting SRT? 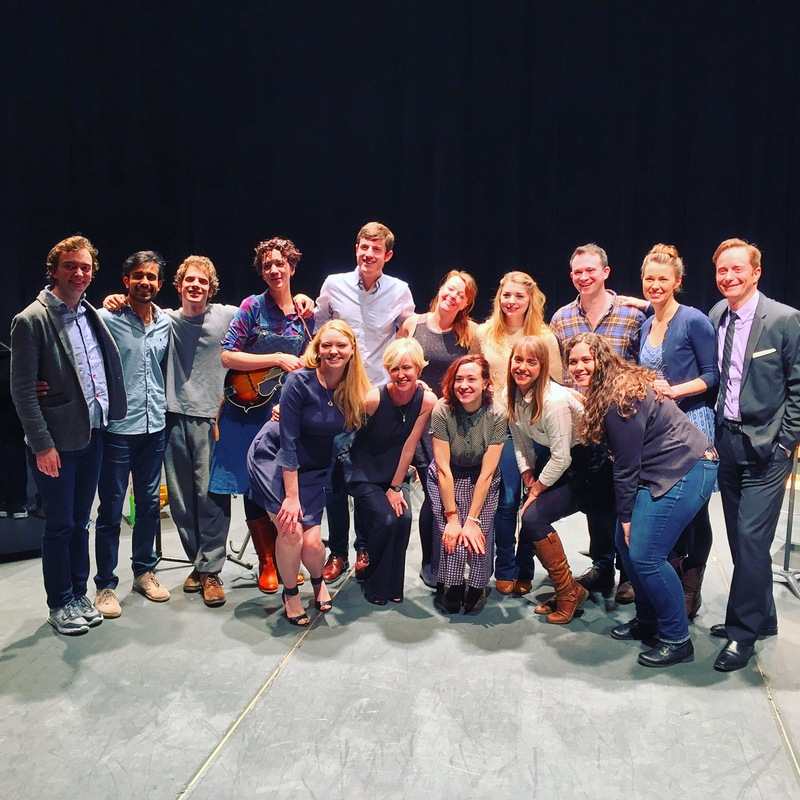 Help us grow classic theatre today.